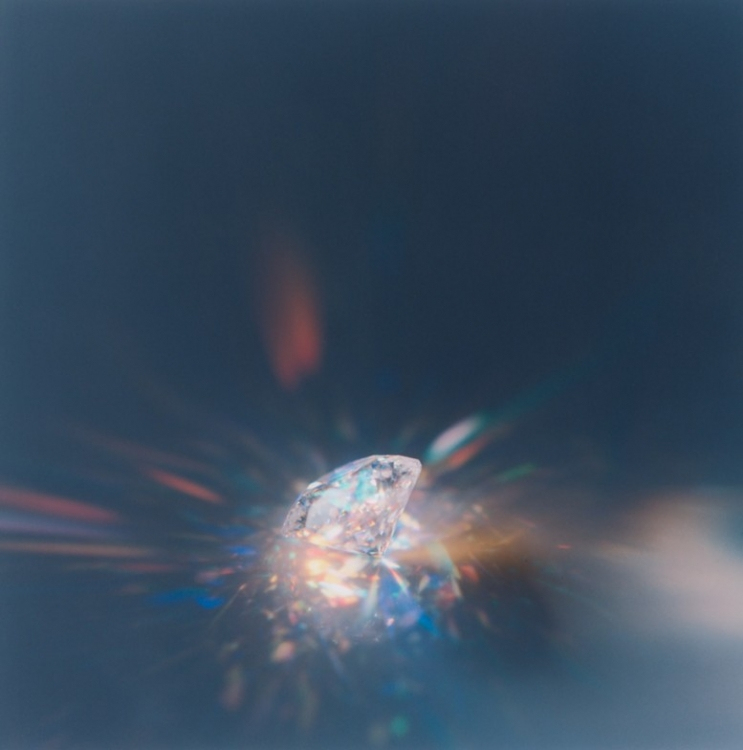 Rinko Kawauchi in conversation with Martin Parr about her Photoworks commission, 'Murmuration', for the Brighton Photo Biennial 2010. 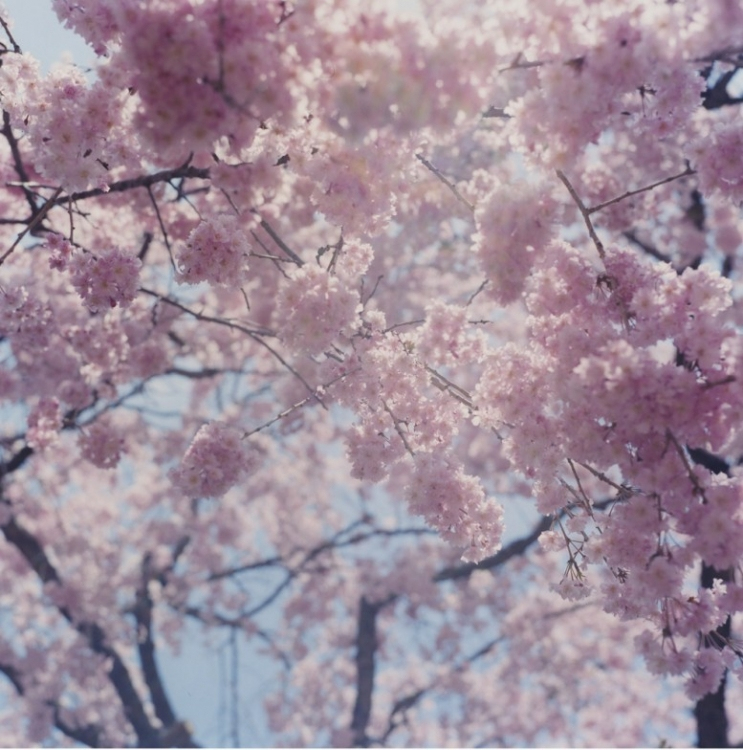 Produced by Junk TV, Brighton. 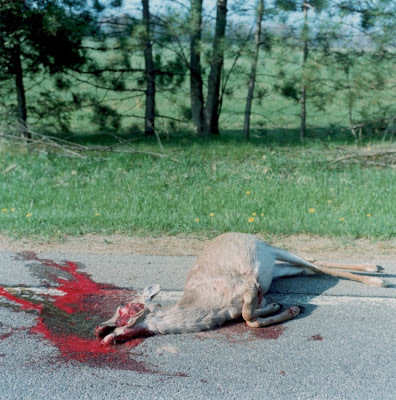 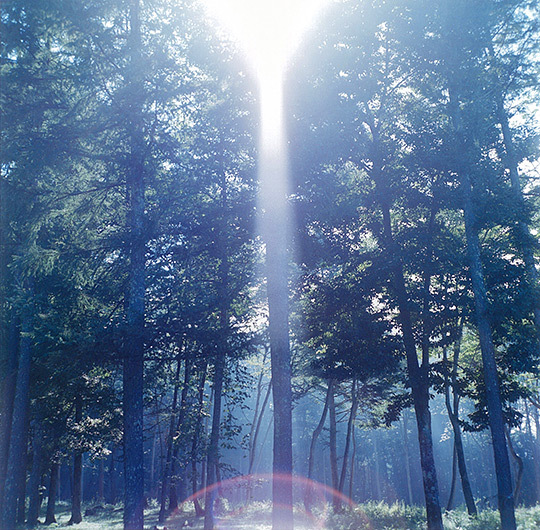 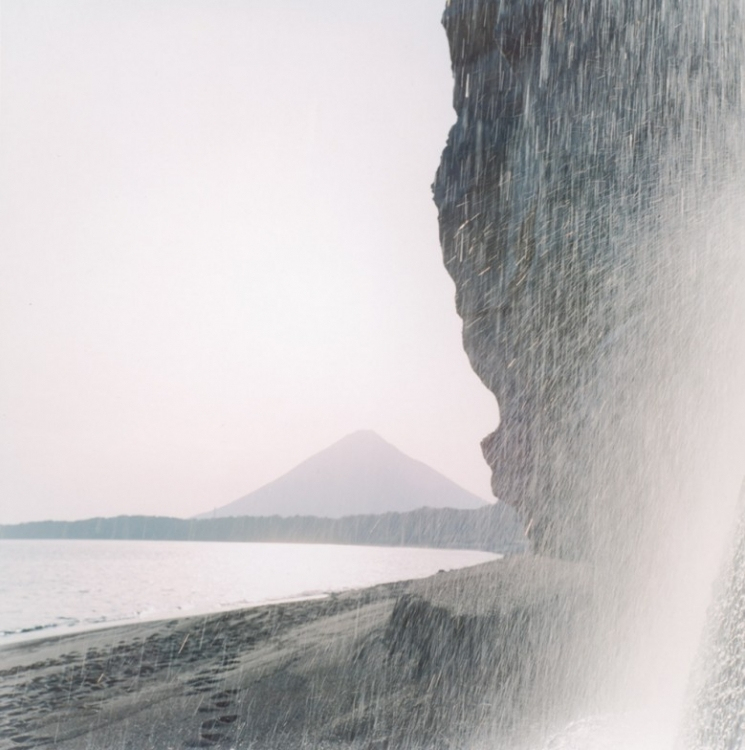 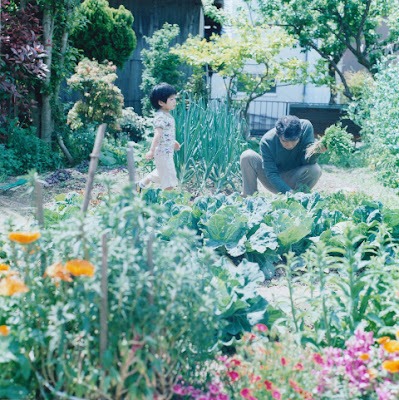 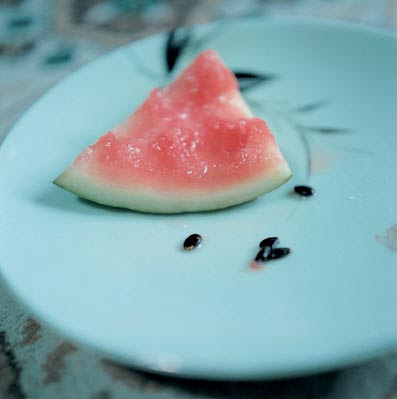 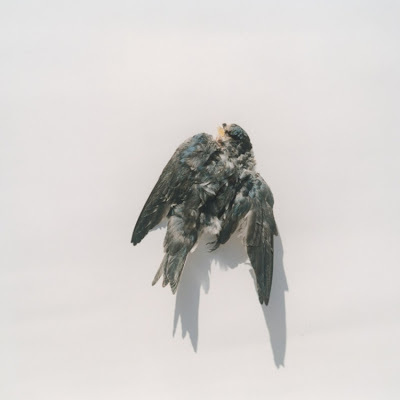 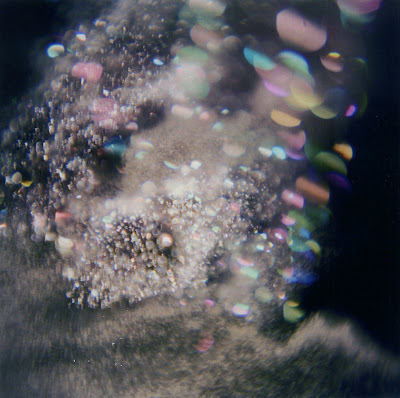 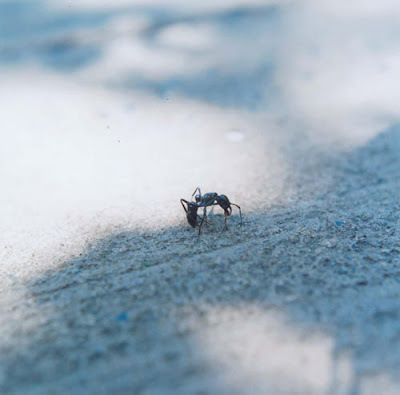 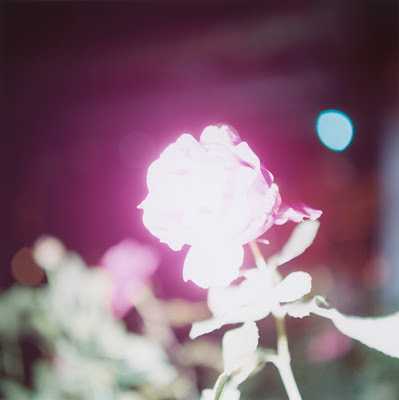 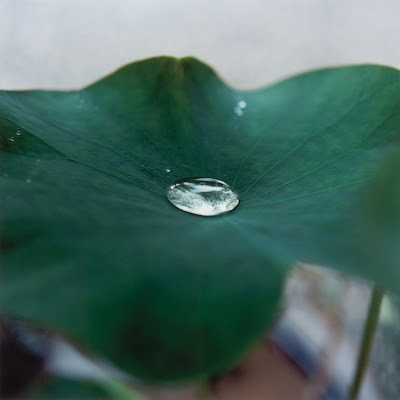 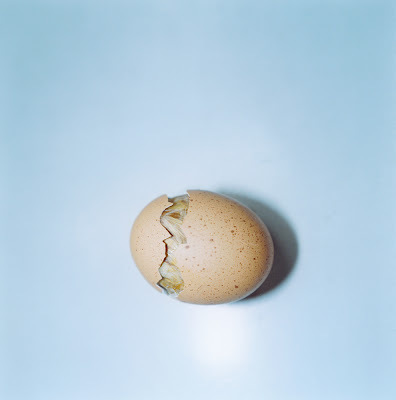 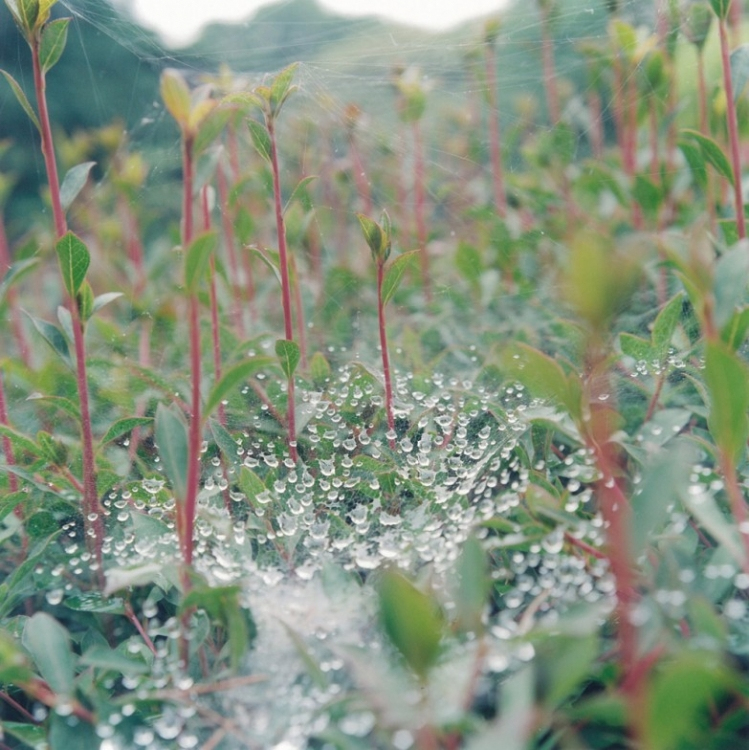 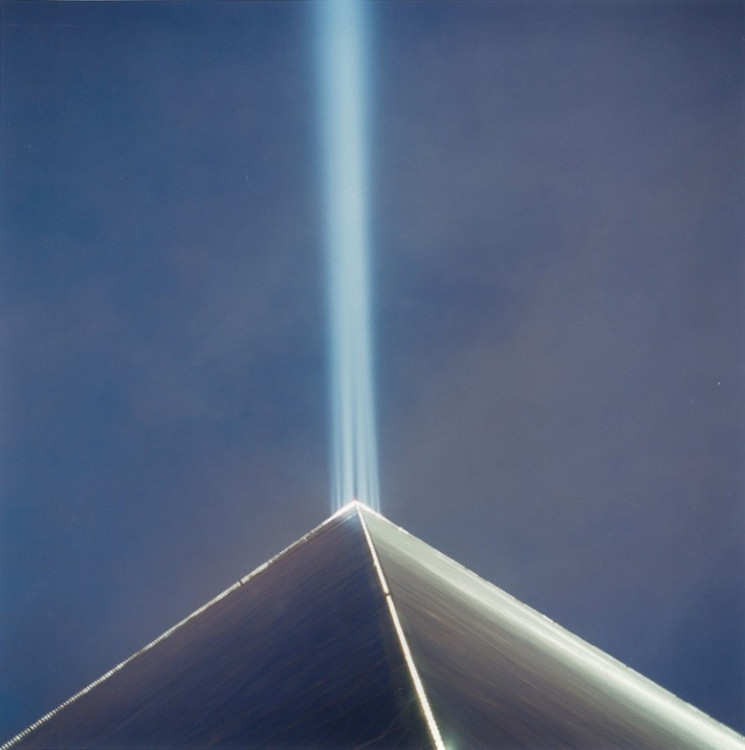 Pictures copyright 2011 Rinko Kawauchi Office Co., Ltd. All Rights Reserved.